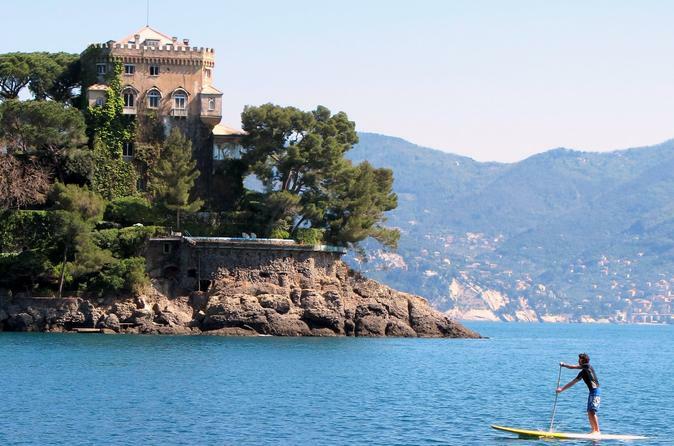 The SUP tour is an excursion for all, allows to take confidence with the SUP and explore the beauties of the Promontory and Marine Protected Area of Portofino. The tour lasts about two hours in company of an instructor and environmental guide. The tour will make you visit one of the most fascinating small harbors in the world by a unique perspective and in a totally sustainable way. See the Portofino Coast driving a scooter along the winding road from Portofino to Santa Margherita and Sestri Levante. Stop for a coffee in Portofino, have lunch in a typical Trattoria in Rapallo-Montallegro, with a great Sea View, swim in Sestri Levante and drive on winding roads. 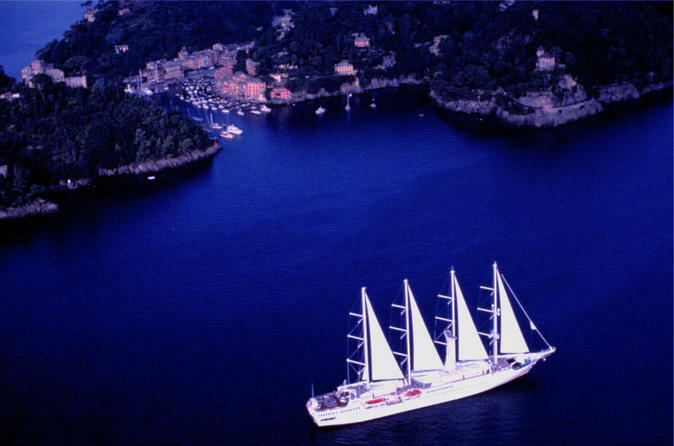 An 8 hours day trip of phenomenal stunning view and visit Portofino, Santa Margherita, Rapallo. 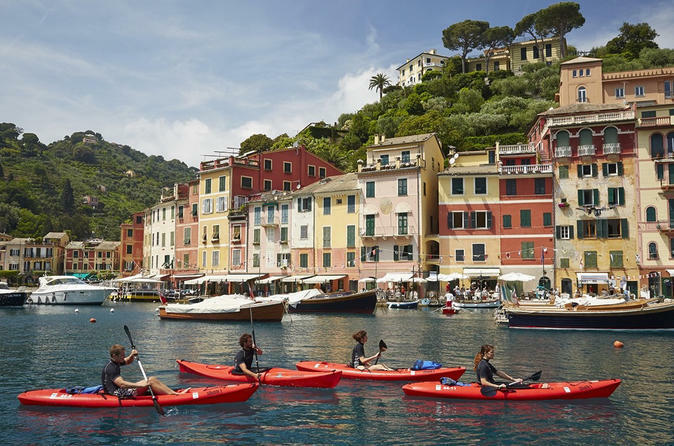 An occasion for paddling along one of the most beautiful coasts in the world, admiring its caverns and hidden creeks, snorkel in the water of the Marine Protected Area of Portofino and relax on its rocks. After the kayak and snorkeling tour, together with an environmental guide and kayak instructor, you will be served typical organic food and wine on a terrace facing the sea. 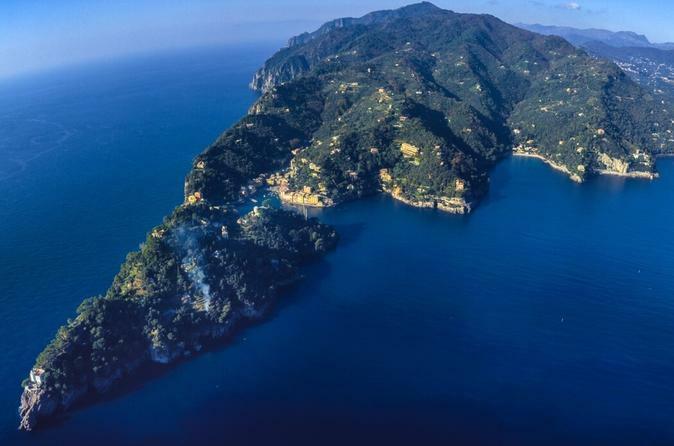 A fantastic way to discover the Portofino's Coast is doing the most famous trek: Portofino to San Fruttuoso (2.5-hours) in the Portofino National Park. You will visit the world famous Portofino Village and also walk through the superb park that reaches 600 meters in height above the sea. Moreover, you will be one of the few to see San Fruttuoso, a small fishing village in an enchanting bay that hosts an old abbey more then 1000 years old (not always open); the abbey is nestled in blue crystal water and you'll get the chance to swim above the Christ of the Deep at some 20 meters in the deep sea. The trekking is wonderful, up to the mountain above Portofino, passing by splendid secluded villas, great trees, flowers, listening to singing birds; then down to San Fruttuoso. A full packet lunch meal is provided in San Fruttuoso. We proceed by boat to Camogli, another "pearl" of the Coast where you can enjoy a glass of prosecco and eat some of the best focaccia with Cheese in the area.